If you’ve read my Blog Plans post, you know that I want to start a series in which I bring you guys books that you can download for free and read on your Kindle device or app. I’m very excited to be bringing you the first post in the series today! Homicide Detective Avery Black has been through hell. Once a top criminal defense attorney, she fell from grace when she managed to get a brilliant Harvard professor off—only to watch him kill again. She lost her husband and her daughter, and her life fell apart around her.Trying to redeem herself, Avery has turned to the other side of the law. Working her way up the ranks, she has reached Homicide Detective, to the scorn of her fellow officers, who still remember what she did, and who will always hate her.Yet even they cannot deny Avery’s brilliant mind, and when a disturbing serial killer strikes fear into the heart of Boston, killing girls from elite colleges, it is Avery that they turn to. It is Avery’s chance to prove herself, to finally find the redemption she craves. And yet, as she is soon to find out, Avery has come up against a killer as brilliant and daring as she.In this game of psychological cat and mouse, women are dying with mysterious clues, and the stakes could not be higher. A frantic race against time leads Avery through a series of shocking and unexpected twists—culminating in climax that even Avery could not imagine. Yet, despite a perky personality that irritates the most professional of detectives, she is also one of the most respected criminal analysts in the country. 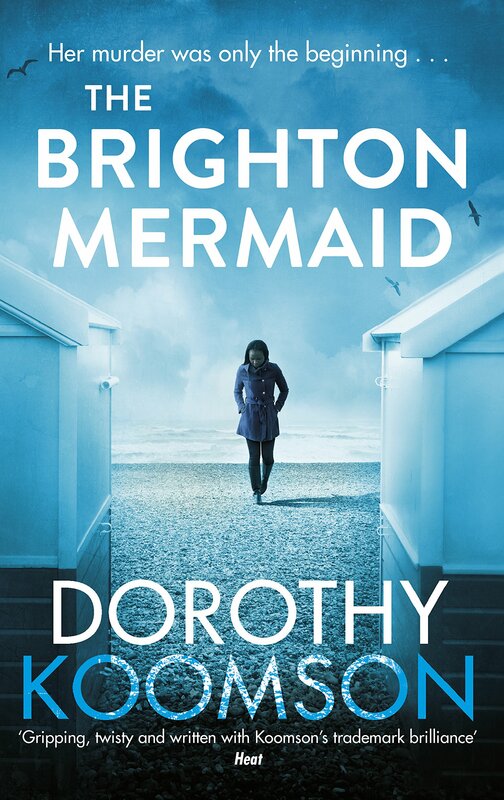 Now assigned to DI Donald Murphy’s team, she finds herself in the grip of a northern British winter, investigating the kidnap-murders of two young women – both strikingly similar in appearance. When a third is taken, they have less than a week to chip away the secrets of a high-society family, and uncover the killer’s objective. But Richard – the father of the latest victim – believes the police are not moving quickly enough, so launches a parallel investigation, utilising skills honed in a dark past that is about to catch up with him. As Richard’s secret actions hinder the police, Alicia remains in contact with him, and even starts to fall for his charms, forcing her into choices that will impact the rest of her life. As I am writing this post, there is a sale going on Amazon that I had to mention. They have a ton of first books in series for up to 80% off. I couldn’t find when the sale ends, so I’m including it here just in case it’s still going when this post goes up. You can see all the deals by clicking here. Note: I am NOT affiliated with Amazon, so don’t worry, I’m not pushing this on you just so I can make money.